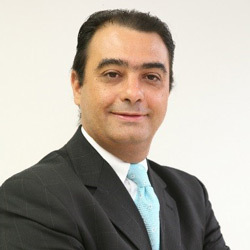 Mr. Renê Ramos graduated from the Faculty of Law, Catholic University of São Paulo (PUC / SP) in 1993, with a specialization in Employment and Civil Law. He had also completed a post-graduate course in Civil Litigation in 2000. 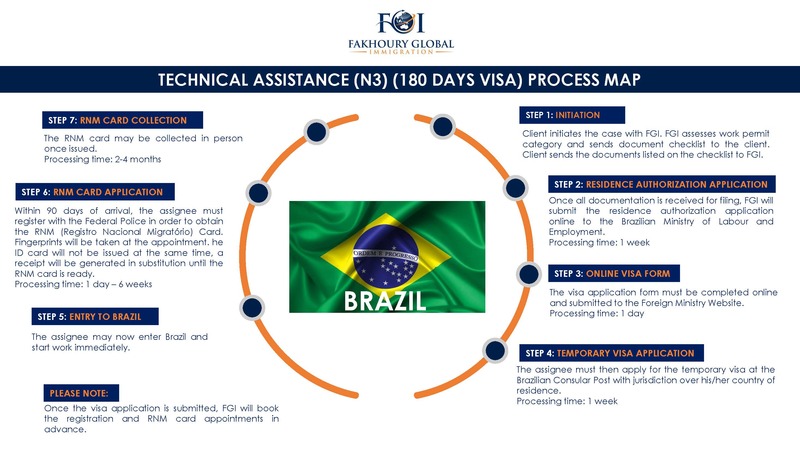 In 1999, Renê started to work in immigration law. He is an author and a contributor to many publications on immigration, including the 5th edition of the book The Alien in Brazil - Legislation and Comments. 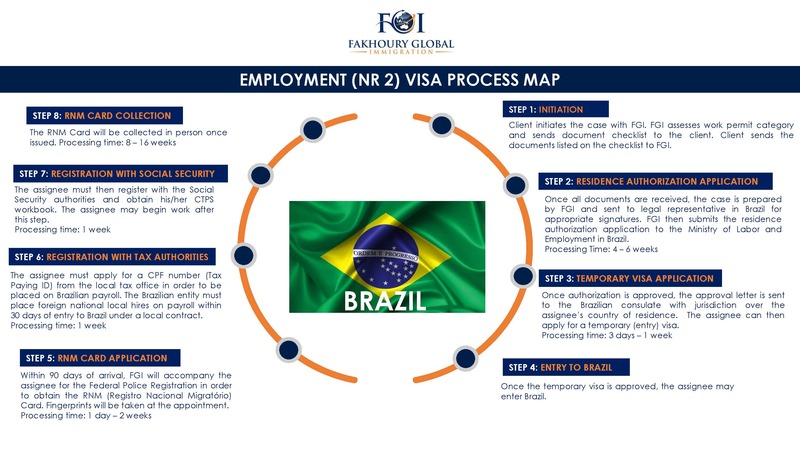 Renê participates in and often speaks at various national and international events, including comprehensive immigration events promoted by IBA (International Bar Association) and AILA (American Immigration Lawyers Associations) in different countries. In his free time, Renê is a Palmeirense, Emdoquiano, musician, and runner. He is fluent in Portuguese, Spanish, and English. 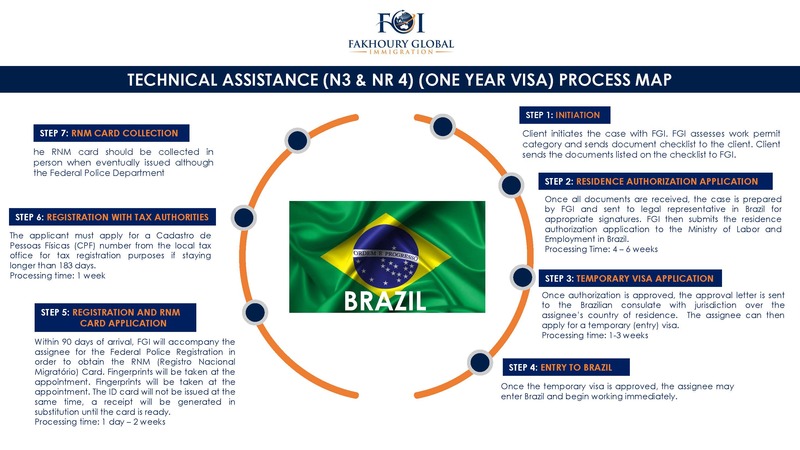 Renê has been a member of the FGI alliance since 2006.